I, like most Oklahomans, love a great Mexican restaurant and when I say Mexican, I mean Tex-Mex. I grew up going to all of the great Tex-Mex restaurants in the metro, like Ted’s, Nino’s, Don Pablo’s, Chelino’s and many more. Sadly, a few of these are now extinct, so with fewer Mexican restaurants to choose from, I am always looking for a new one. While on the north side of Oklahoma City recently, my friend and I decided to visit Mama Roja Mexican Kitchen, located at 9219 Lake Hefner Pkwy in Oklahoma City. After seeing commercials on television and hearing talk from friends about Mama Roja, I anticipated the place would be expensive, crowded, far too fancy for my taste and serve mediocre Tex-Mex. 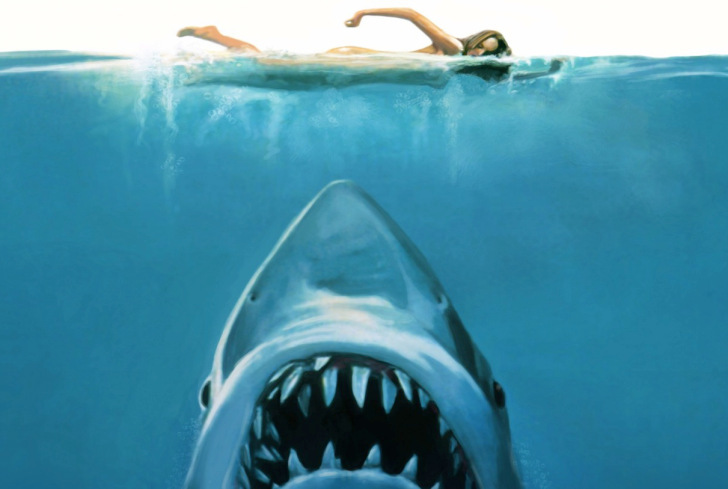 To my pleasant surprise, my assumptions were proved to be very wrong. Because we went on a Sunday afternoon, we expected to wait at least 20 minutes for a table but we were seated immediately. 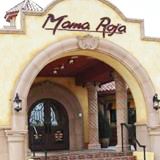 Mama Roja’s is a larger-than-average restaurant that boasts plenty of indoor seating as well as a giant patio and meeting room. We were given the standard Mexican restaurant set-up which included: chips, queso, three different types of salsa, relish, flour tortillas and corn tortillas. Sopapillas also are free. The menu is similar to other Tex-Mex restaurants and has salads ranging from $12 to $14; different types of tacos from $11 to $13; and entrees such as fajitas, flautas, and tamales, ranging in price from $13 to $29. They also have burritos and enchiladas for $12 to $14. I got the flauta dinner which was a little expensive, but included fajita chicken, sour cream sauce, mixed cheese,chipotle sour cream, guacamole and tomatillo sauce. The fajita chicken was extremely juicy and had a great flavor. Everything included with my meal tasted very fresh and I enjoyed every bite. The price was the only drawback. While Mama Roja’s is a bit pricey, I believe the food quality, customer service and view of Lake Hefner make up for it.